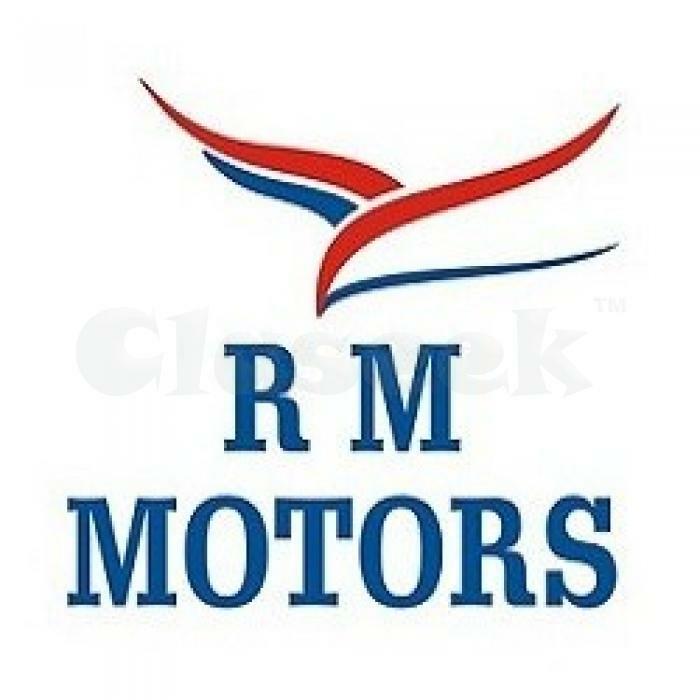 RM Motors is the two-wheeler lover's dream come true. Located in Navagaon, Dahisar (west), the place is sprawling. It has a wide variety of bikes, competitive prices and sweet deals on finance as well. Bring a friend who wishes to shop for a bike to RM Motors and win a cool cash prize. You may also use the referral to earn a handsome discount on your next purchase. Tank it up on petrol before you leave RM Motors with your new bike. We are offering it for free. Trust us for after sales support and for a good deal on your next bike after covering several thousand on this one.